BERLIN (Reuters) - Germany's domestically driven upswing will continue in the second half of the year despite global trade disputes as industrial output is expected to bounce back after a soft patch in the summer months, the Economy Ministry said on Wednesday. 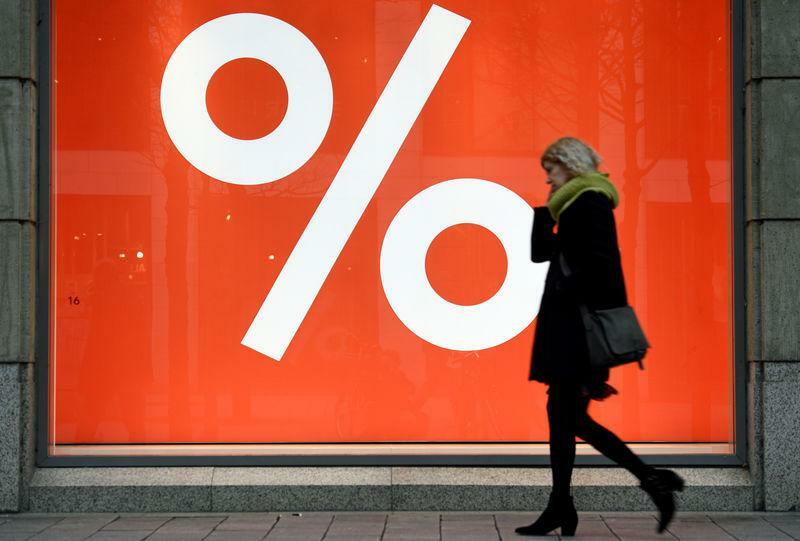 "The German economy is in a solid upswing, despite the protectionist tendencies in the world economy," the ministry said in its monthly report, adding that gross domestic product expanded by 0.9 percent in the first half of the year. "The upturn will continue in the second half of the year despite trade-related uncertainties," the ministry said. Factories are likely to shift into a higher gear in coming months after industrial output suffered a period of weakness which was partially due to special factors, it added. Data released last week showed exports and industrial output both fell unexpectedly in July, hit by U.S. President Donald Trump's protectionist trade policies and bottlenecks in the auto sector caused by new environmental standards.